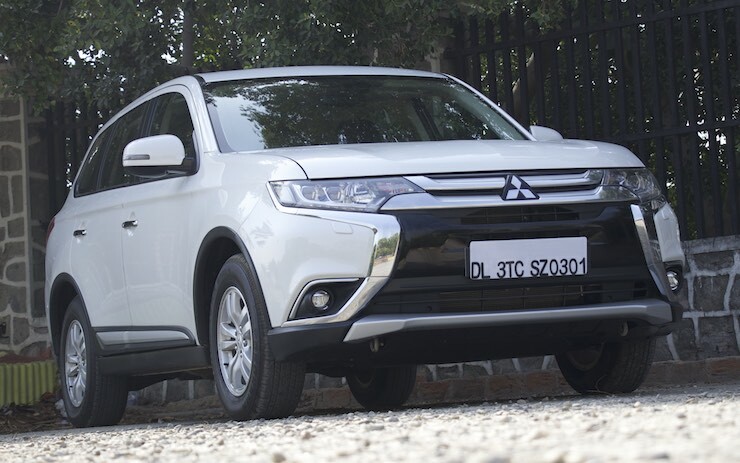 Mitsubishi has for long been known for offerings like the Pajero and Pajero Sport in India. However, of late, the Japanese giant that has been keeping a low profile in the Indian market now seems to be waking up to the needs of the domestic buyer. 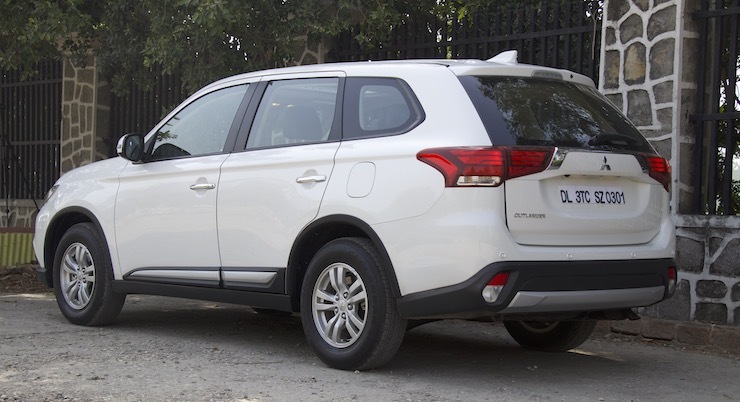 Their new offering is once again a SUV and though the name “Outlander” does ring a few bells, this premium SUV bears almost no resemblance to the outgoing model. 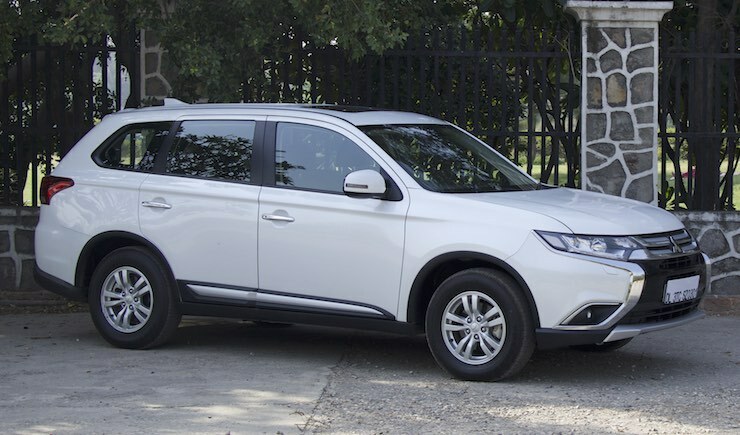 The new 2018 Outlander was launched internationally in 2016 but still manages to carry a smart, under-stated look. This one finally gets a 5+2 seating configuration to rub shoulders with segment leaders like the Toyota Fortuner and the Ford Endeavour. 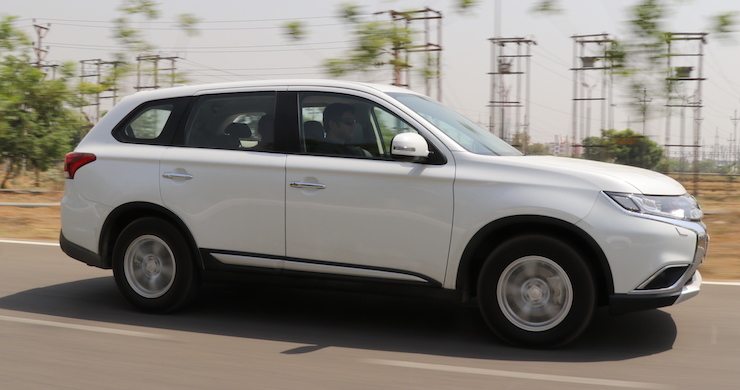 However, the Outlander comes with a petrol only option as of now, which is a 2.4-litre naturally aspirated motor paired to a CVT transmission. Only one trim is on offer but at over Rs 30 lakh ex-showroom, does this make any viable sense for prospective buyers? Well, view the video below to know more. 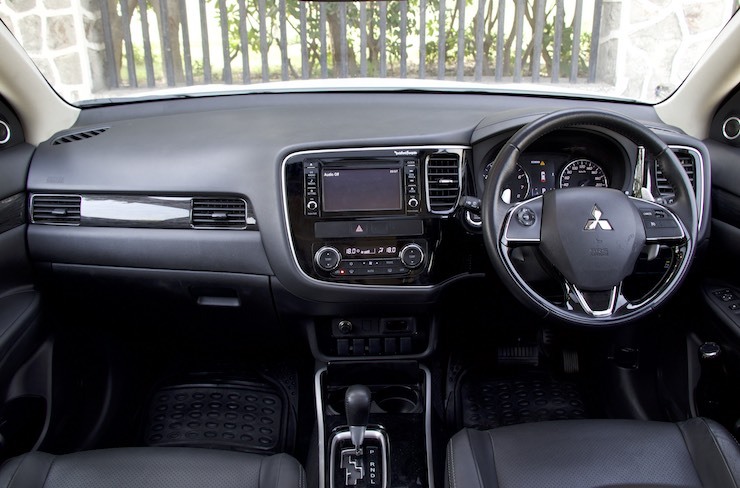 If you are done watching the video, take a look at some images of the 2018 Mitsubishi Outlander. 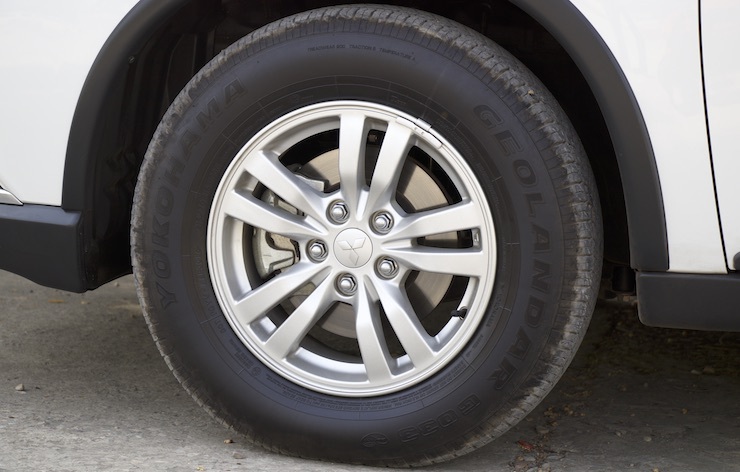 The Outlander does not have a in-your-face design language. It will go down well with those who want a smart looking everyday SUV. The rear does look nice given the angular design, LED tail-lamps and a clutter free execution. The 16-inch wheels look small but the 215/70 size works well for absorbing undulated Indian roads. Wooden inserts try to lend a premium touch. The speedometer console shows a wealth of information. 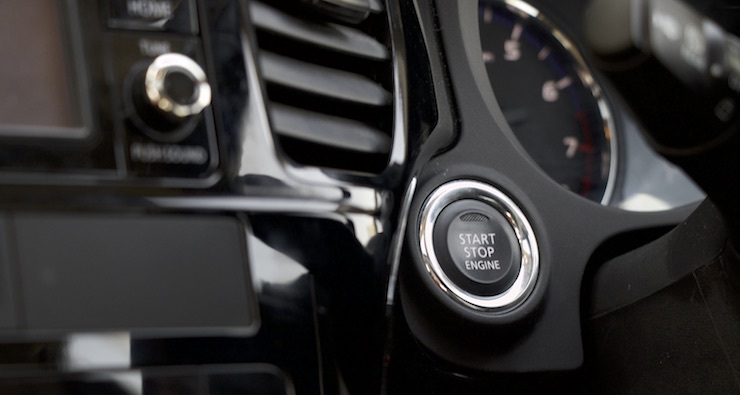 It gets start-stop button on the left of the steering wheel. 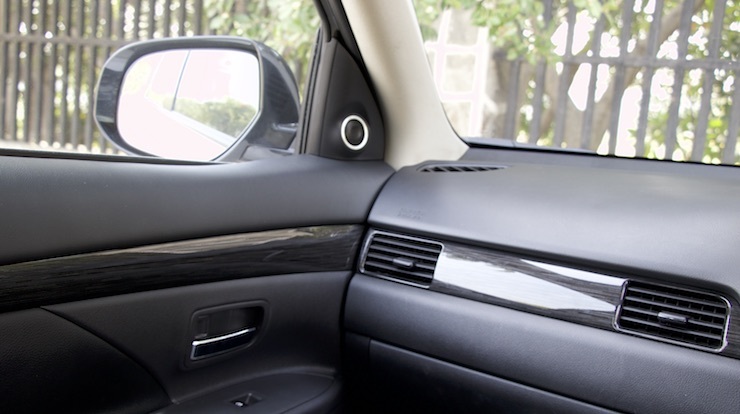 Front seats can be warmed but not cooled. 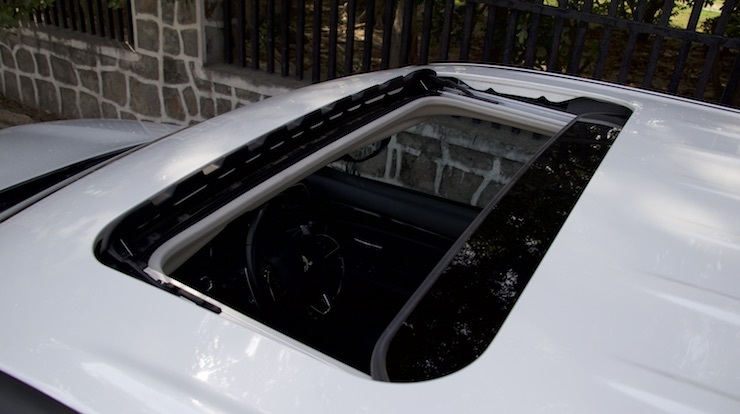 A sun-roof is standard on the Outlander. 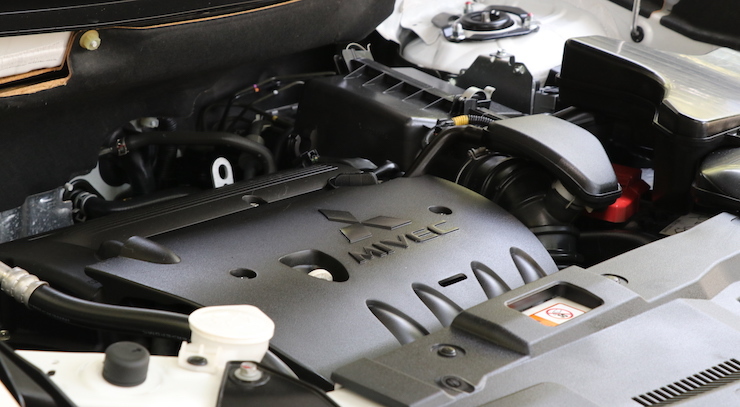 It comes with a 2.4-litre petrol engine that puts out 167 bhp of power and 222 Nm of torque. 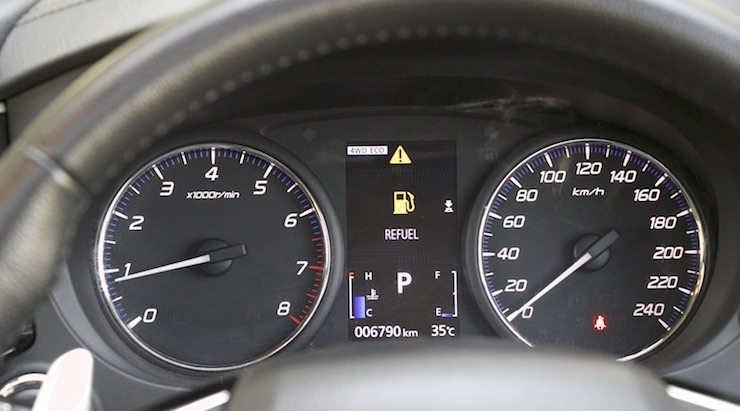 Performance is brisk for city usage thanks to a petrol-CVT set-up. 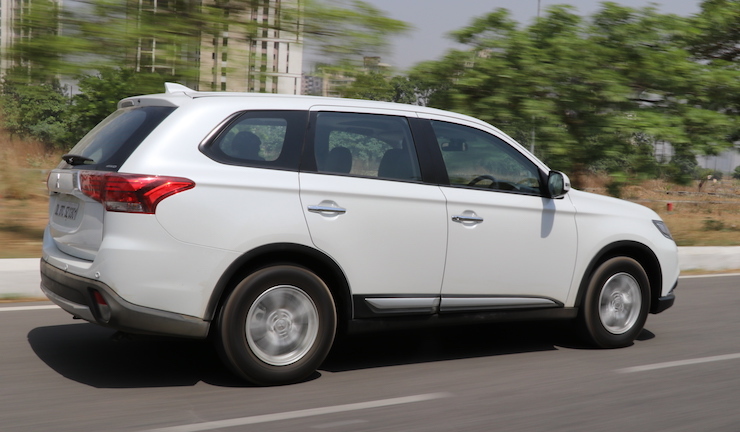 Part throttle response is good and though the rubber band CVT effect comes in, the Outlander is quick. Excellent ride quality over broken / bad roads – certainly a USP. 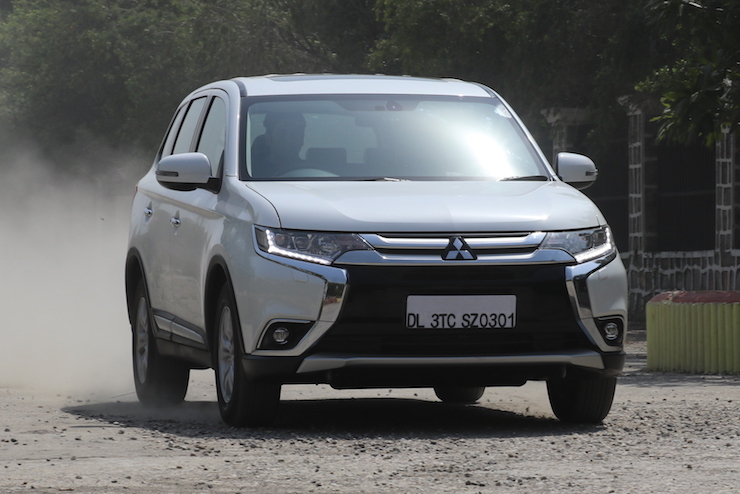 I am a fan of the light steering and the Outlander does feel ‘responsive’ when driven fast.